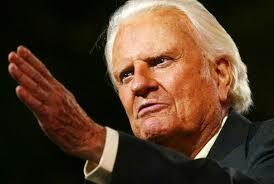 4th of July Warning for Christian Americans – Billy Graham | It's the Women, Not the Men! After U. S. Supreme Court’s multiple decisions in favor of American’s right to religious freedom during the last week, I am cheered. I hope more influential people repent for their evil views. Very important post. America needs to repent of sin and turn to Jesus as saviour and Lord.